Spot Dessert Bar has some of the most unique desserts in NYC. The atmosphere is modern, casual and laid back. There are so many options to choose from. 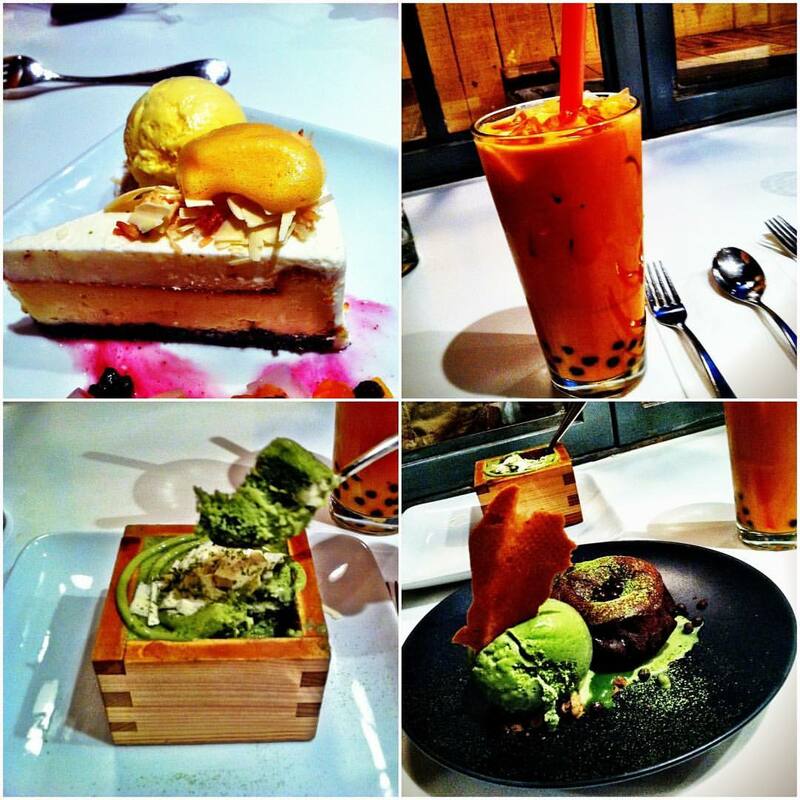 My favorites include the green tea tiramisu and green tea chocolate lava cake. Check out Spot Dessert Bar for seasonal options.